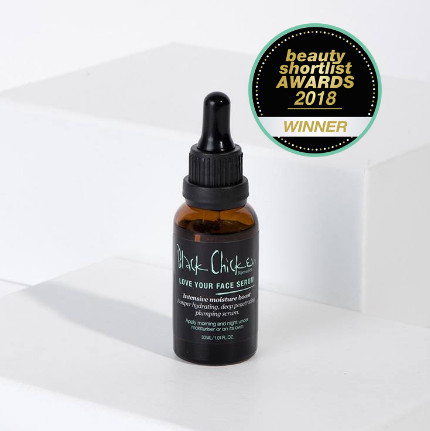 Want to stand out with a fabulous tanned skin? 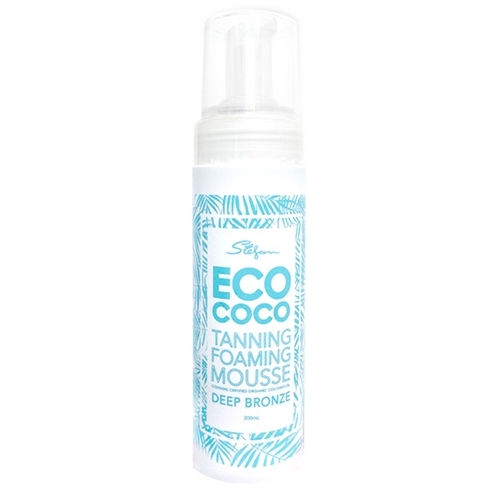 Ecococo Tanning Foaming Mousse is a cruelty-free, tanning mousse like no other. 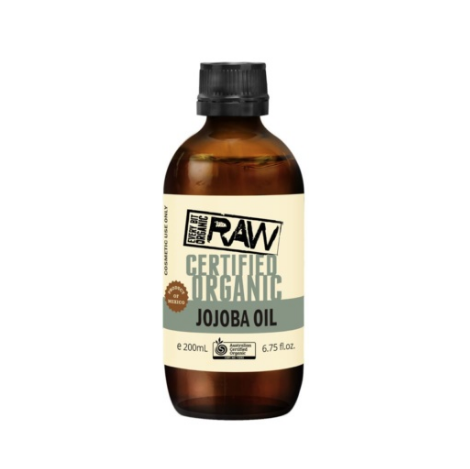 With an exciting formulation of certified organic ingredients such as organic coconut oil, grape extract and cocoa powder to keep your skin nourished and hydrated, and at the same time, give your skin an instant, luxurious tan. This luxurious lighweight Mousse is enriched with a natural bronzer, which helps to guide your application for an easy streak-free finish and instant colour while your tan develops. 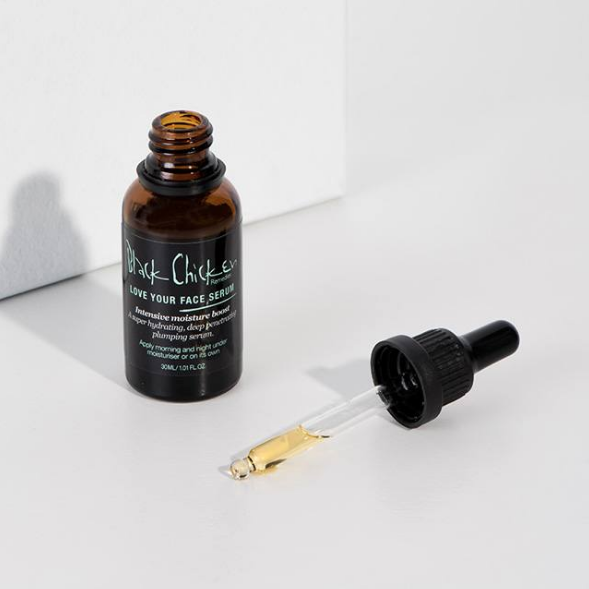 Infused with a gorgeous Summer scent – meaning no nasty, fake tan smell – this quick-dry, non sticky formula instantly gives you a rich, bronze Aussie tan suited to all skin tones. 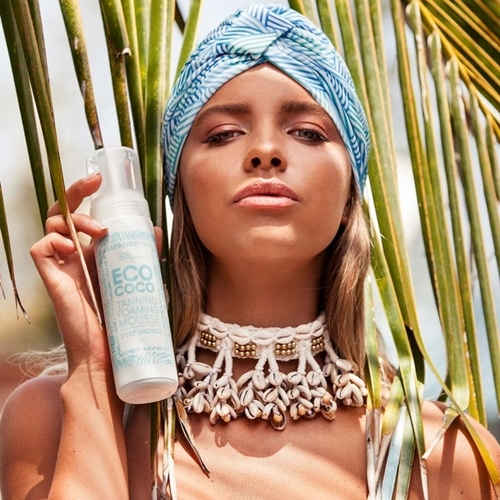 The ECOCOCO Tanning Foaming Mousse formula uses an innovative blend of Certified Organic ingredients, including Certified Organic Coconut Oil, Cocoa Powder and Grape Skin Extract to nourish and hydrate your skin, whilst ensuring your tan fades naturally. 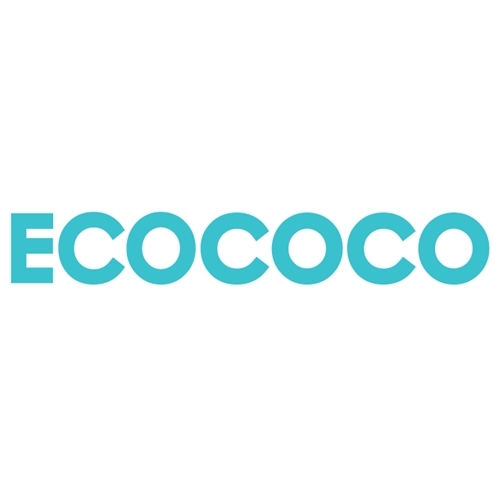 -To achieve flawless tan results, prepare your skin using the ECOCOCO Exfoliating Glove. 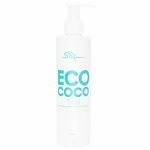 -Apply a light even layer, or a second coat for a deeper result, using the ECOCOCO Tanning Mitt. -The tan will continue to develop for 6-8 hours, avoid showering within this time. -Wash hands thoroughly after application. Allow tan to dry before dressing. 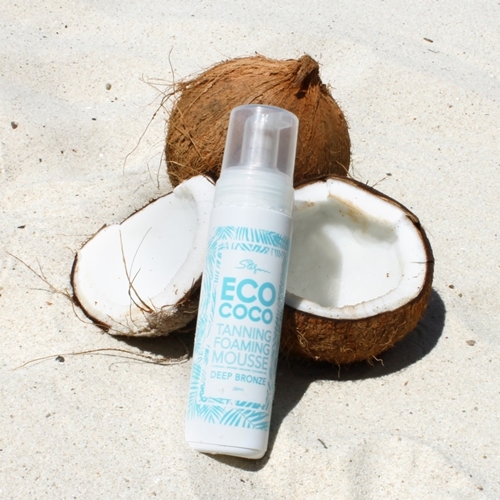 -Prolong the life of your tan by using the ECOCOCO Gradual Tanning Moisturiser.